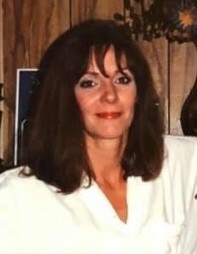 Deborah Lynn Cox, 63, of Lexington, passed away Wednesday, April 10, 2019, at her home. Born May 21, 1955, in Forsyth County, she was a daughter of M. L. Cox and Joann Cockerham Cox both of Advance. Ms. Cox was a retired bookkeeper. In addition to her parents, she is survived by her companion, Greg Bentley of the home; son, Nathan Cox (Nina Johnson) of Tampa, Florida; brother, Michael Cox of Advance; grandson, Adyson; and niece Regina.